Dr. Jess Haines is an Associate Professor in the Department of Family Relations and Applied Nutrition at the University of Guelph. Prior to her appointment at the University of Guelph, Haines was a faculty member at the Obesity Prevention Program in the Department of Population Medicine at Harvard Medical School. Haines’ primary research interest is in the prevention of weight-related disorders among children and adolescents. Within this concentration, her current research is focused on community and family-based interventions aimed at promoting healthful behaviours among preschool children. 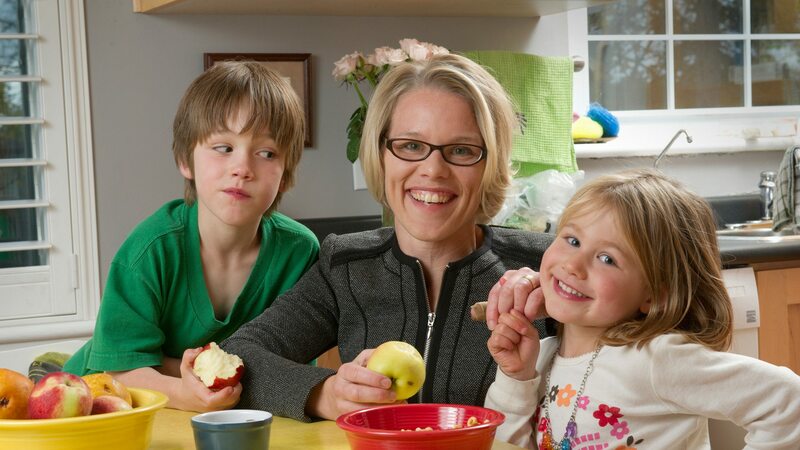 She is the Associate Director of the Guelph Family Health Study, a family-based cohort study designed to identify early life risk factors of obesity and chronic disease and to test family-based strategies to support healthful behaviours early in life.